The City of Seattle presents MLK Unity Day. 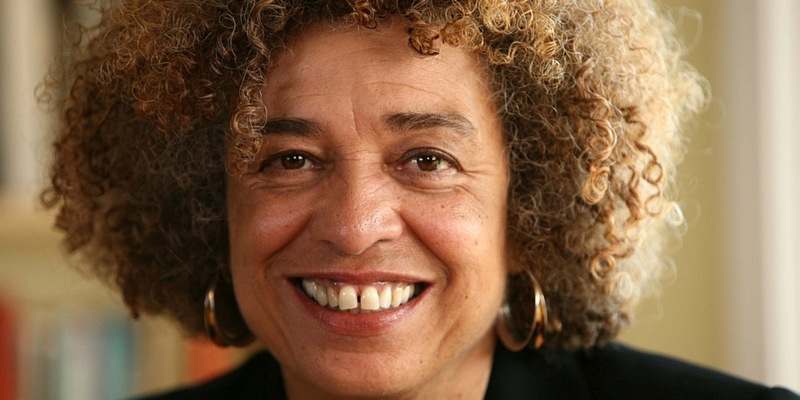 This year’s event features activist Angela Davis speaking about Martin Luther King, Jr. and the civil rights he championed. There is a 6 p.m. reception preceding the event.